Why wait for Diwali to buy your favorite jewellery when you can buy it now and get a cashback too!! 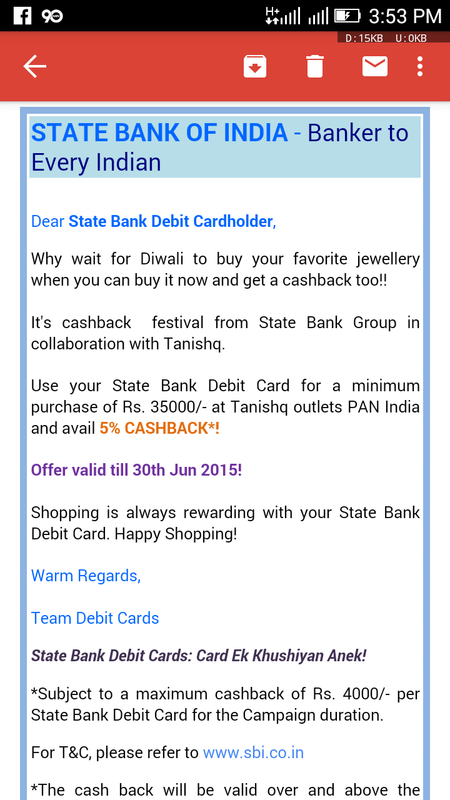 It’s cashback festival from State Bank Group in collaboration with Tanishq. Use your State Bank Debit Card for a minimum purchase of Rs. 35000/- at Tanishq outlets PAN India and avail 5% CASHBACK*! Offer valid till 30th Jun 2015! Shopping is always rewarding with your State Bank Debit Card. Happy Shopping! 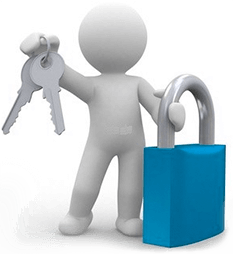 State Bank Debit Cards: Card Ek Khushiyan Anek! *Subject to a maximum cashback of Rs. 4000/- per State Bank Debit Card for the Campaign duration.